CHRISTIANSTED — On November 18, 2016, at approximately 12:49 P.M., Detectives from the Virgin Islands Police Department Economic Crime Unit executed an Arrest Warrant at Estate Slob in mid-Island. 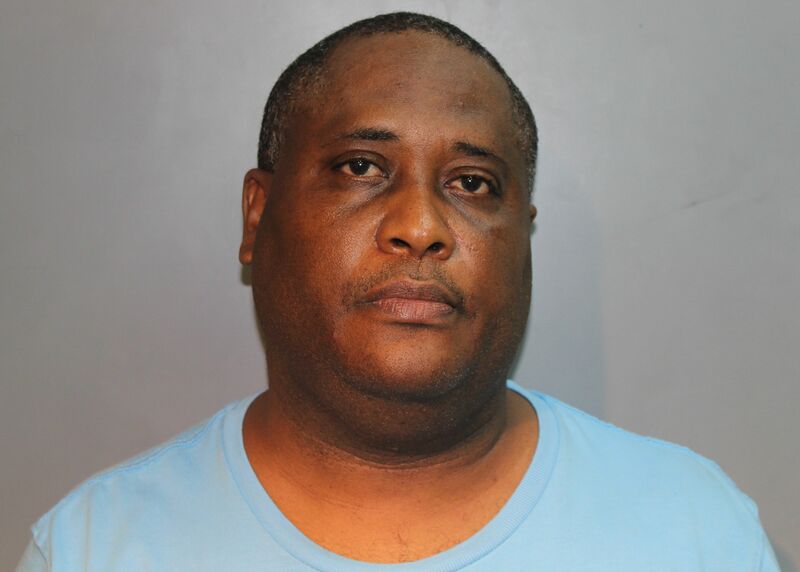 Arrested was 49-year-old Wayne Scott who is charged with four (4) counts of Swindling and cheating and four (4) counts of Obtaining Money by False Pretense. On November 18, 2016, at approximately 5:48 P.M., an Arrest Warrant was executed at Mt. Pleasant in Frederiksted. 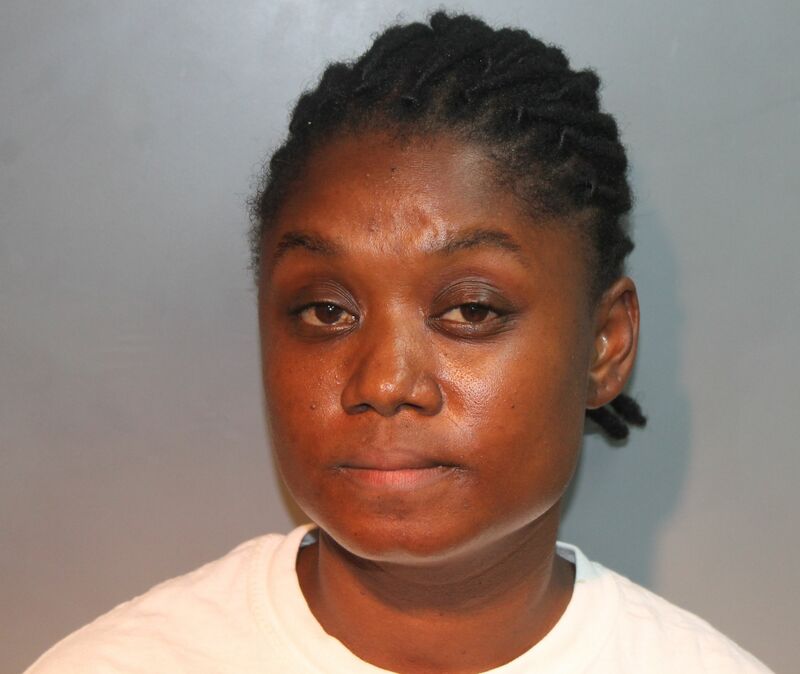 Arrested was 27-year-old Carissa Felix, a former Dealer at the Divi Carina Bay Casino. Felix was charged with four (4) counts of Swindling and Cheating, four (4) counts of Obtaining Money by False Pretense and one (1) count of Soliciting or Accepting Tips. In August of 2016, Detectives from the Economic Crime Unit initiated an investigation after the Divi Carina Bay Casino reported that Dealer Felix was setting the deck of cards in Mississippi Stud Poker, intentionally giving player Wayne Scott favorable hands. Bail for each suspect was set at $35,000. Unable to make bail, both suspects were remanded to the Bureau of Corrections pending their Advice of Rights Hearing at the Superior Court of the Virgin Islands. The Criminal Investigation Bureau and the Homicide Task force are actively moving on all cases and requesting your assistance in solving crime in the territory as the VIPD continues to make more arrest curbing crime. Call the Economic Crime Unit St. Croix (340) 773-2266 on St. Thomas (340) 774-3942 or 911. Hurricane Otto For Thanksgiving? It's Possible If You're In Central America, NHC Forecasters Say!